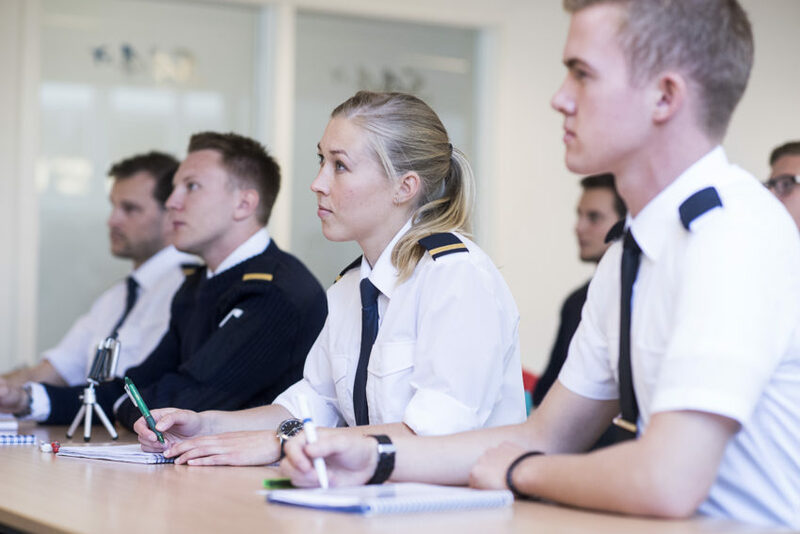 OSM Aviation Academy (OSMAA) is now hiring Theory and Flight Instructors for our expanding flight training operations at our base(s) in Arendal, Norway. Employment will be on-demand or full-time depending on your qualifications and availability. If you are selected to join our team you will become part of a professional organization where high demands will be placed on you regarding responsibility, initiative and creative thinking. You will have great opportunities for personal development through different areas of responsibilities, in-house mentoring and development programs for instructors. We enjoy working with colleagues who are ambitious and willing to contribute to the further development of our experienced and well-functioning organization. The aviation industry is known for its constant innovations and it is vital for our academy that we stay ahead of the curve to ensure that we provide our students with the foundation they need to succeed in their careers. Above all you must feel a drive and passion towards teaching other people and value quality and safety in your work. The goal of our academy is to provide our students and customers with the best education possible in a positive and enthusiastic environment. Commitment, reliability and respect are words to live by at OSM Aviation Academy. Our fleet consists of Cessna 172 (C172) and Diamond Twinstar (DA42), all equipped with G1000 avionics and Boeing 737 (B737) simulators. You must be able to read, write and converse fluently in English. If you speak a Scandinavian language it gives merit, but it is not a requirement. You have a high-quality mindset and you are passionate about teaching and providing our students with the best possible education. You need a Pilot Aptitude Test* with a satisfactory result, alternatively well documented experience as a Flight Instructor. *This requirement can be met during the interview process if you are invited for selection. OSM Aviation Academy is one of the largest flight schools in Europe and has delivered professional flight training for individuals and airlines since 1963. OSM Aviation Academy currently provides theory- and flight training for international students at several training locations, with an ambition to grow and expand our operations further. Our academy focuses on efficient integrated flight training programs tailored to prepare our students for an airline career. OSMAA has a well-organized Safety Management System (SMS) with the goal of continuously improving our educational programs and flight safety. Our educations are tailored to the needs of the students and the airlines who employ them, where high demands are placed on instructors and students alike. OSMAA has a great reputation among airlines in Scandinavia and Europe where most of our alumni work. OSMAA offers both government sponsored, Higher Vocational Education Program and self-sponsored flight training programs. Applications will be reviewed continuously as they are submitted.